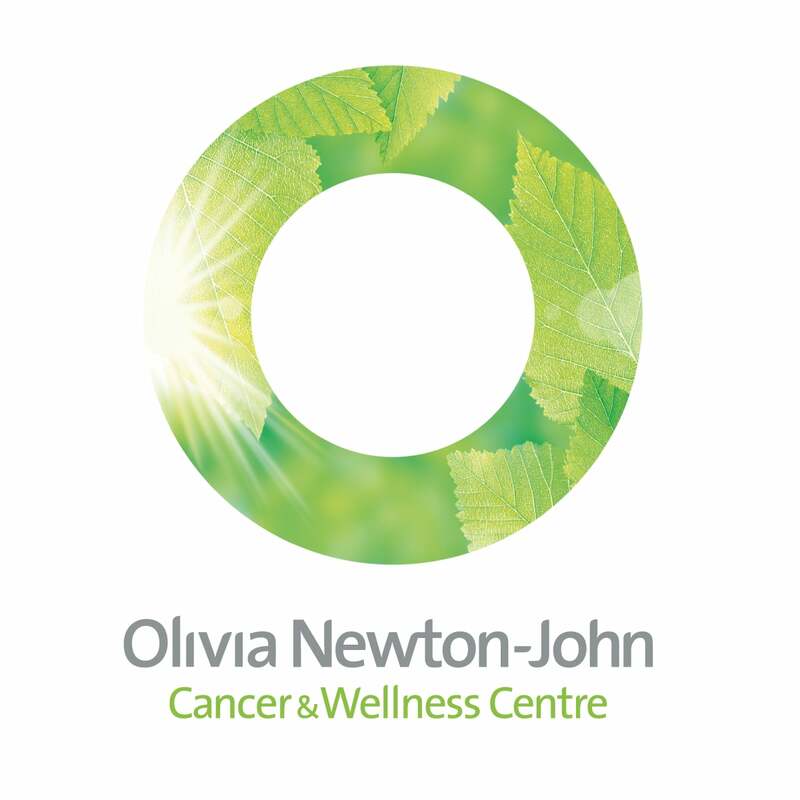 The Olivia Newton-John Cancer & Wellness Centre offers world class clinical care and the latest technology, underpinned by a philosophy of focusing on the whole person – body, mind and spirit. The objective was to help Olivia’s vision, of a world class cancer and wellness centre offering a holistic range of treatments, come to life and raise the funds needed to build the centre at the Austin Hospital in Heidelberg. In order to get the project off the ground and secure essential funding, the brand needed to inspire government and other key stakeholders. 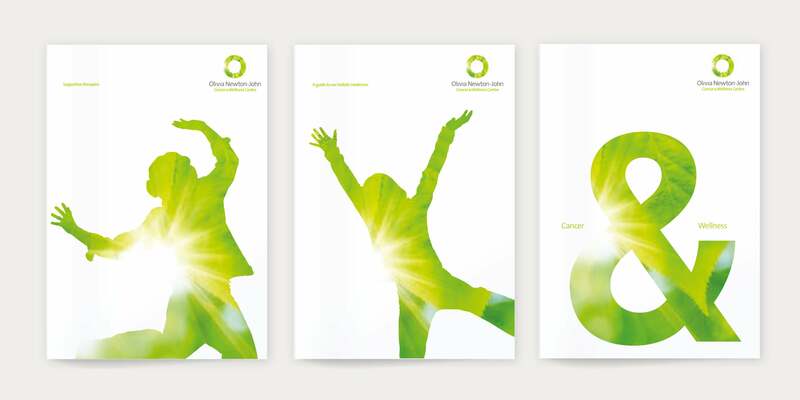 The Olivia Newton-John Cancer & Wellness Centre project was not simply a new logo design, but the development of brand messaging and branded visual language to lift the spirits of people being treated with cancer. 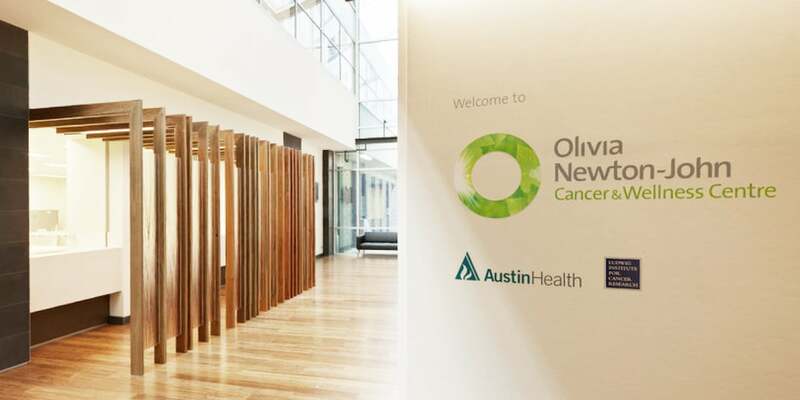 The Olivia Newton-John Cancer & Wellness Centre brand had to resonate functionally and emotionally with a range of stakeholders, not least the patients under care. A tree on the site, which Olivia called the ‘tree of life’, became an important metaphor for the centre and an inspiration for the identity. The logo features an iconic ‘o’, which references Olivia’s name and the holistic approach of the centre, filled with warm, dappled sunlight shining through tree leaves – a symbol of hope and optimism. With hope and optimism at its essence the new brand identity has become the center piece for change and renewal. Growth and energy are also symbolised in the broader visual language, colour, typography, photography and energy-giving sunlight combine uniquely. 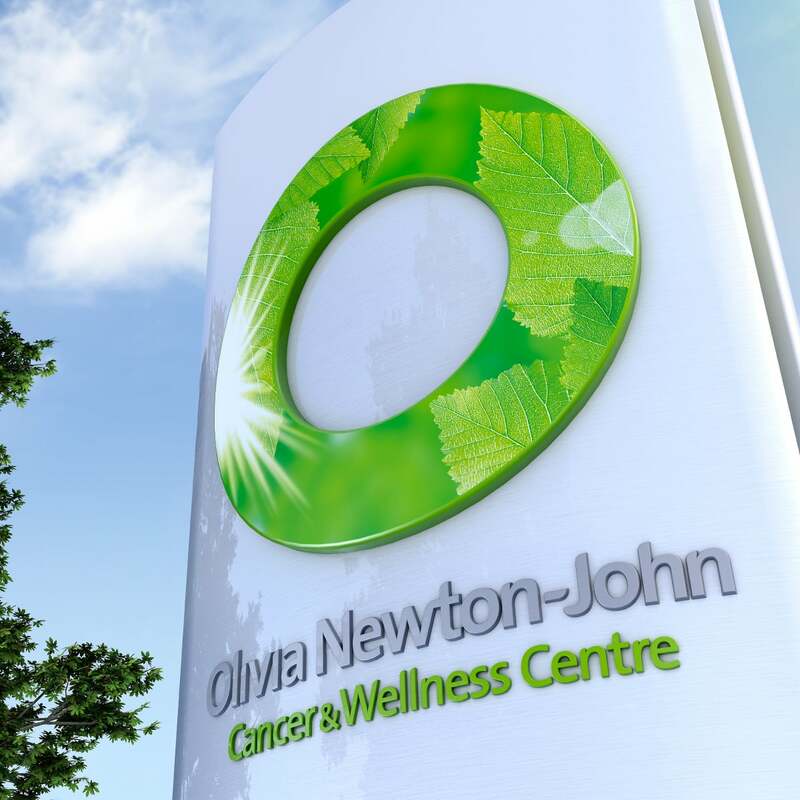 The Olivia Newton-John Cancer & Wellness Centre is something we’re proud to be able to bring to life as a truly meaningful brand with a higher purpose. We’re certain Olivia is also proud of her team’s achievements, transforming her role beyond patron to one of inspiring mentor to a range of medical staff, clinicians, patients, donors and social media followers. Over $17 million in funds have been raised to date making it possible to build the Olivia Newton-John Cancer and Wellness Centre and fund the range of complimentary therapies and wellness programs.